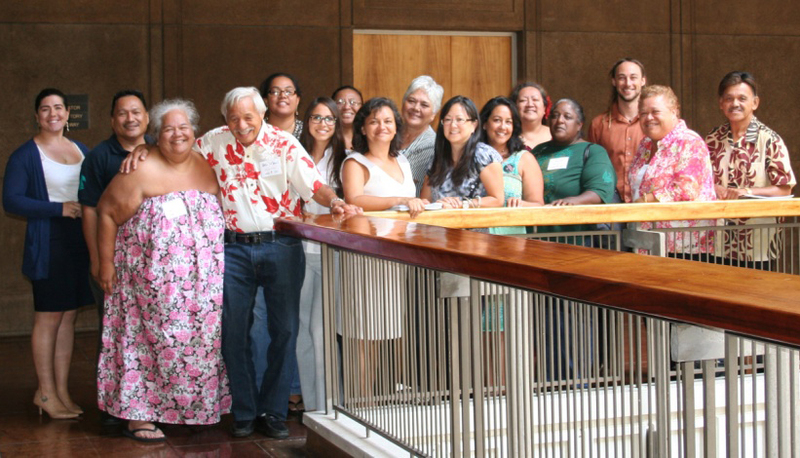 Hawaiian community leaders met at the State Capitol on July 24, 2013, to develop solutions for DHHL audit findings. They’re scheduled to meet again on August 14 and September 3. Click image to view the large three-page report.